Non-complementary behavior — when we response in a way that changes the script. 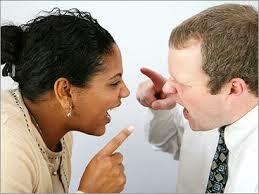 For example, meeting hostility with warm or empathy. Three stories of changing the script.